The aim of cricket is simple - score more than the opposition. You can adapt your game of cricket to suit any space – indoor or outdoor. You can play cricket anywhere – in the park, your garden, the street, the beach, a car park. The opportunities are endless. 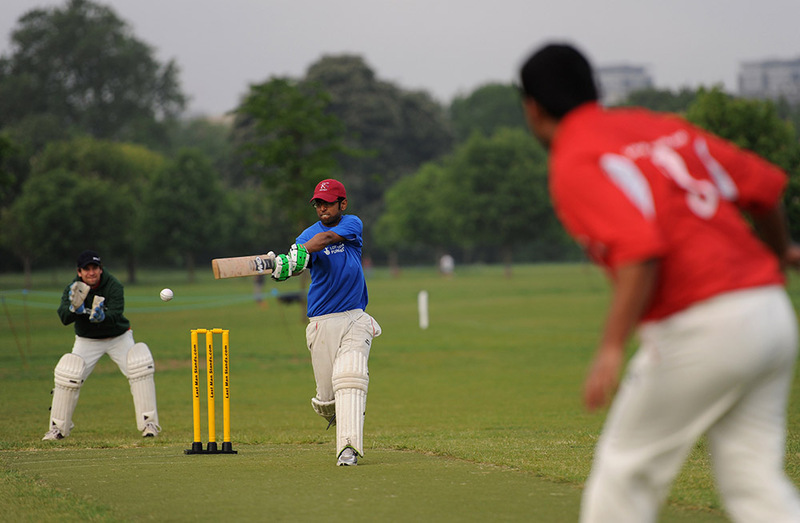 Cricket is a social sport that is becoming more accessible due to a variety of different of formats that cater for any age, ability and type of weather! Cricket is a team sport that consists of three main elements-batting, bowing and fielding. Games can be played in a host of environments, ranging from 15 minutes to five days. Traditionally, the game is played on a field with 11 players per side. While this is still hugely popular, there are now many other ways to play newer styles of the game within local parks, sports halls and playgrounds. Cricket is a highly inclusive sport with opportunities available for people with a range of disabilities. The ECB have information for deaf and hearing-impaired players, players with learning disabilities, blind players and players with physical disabilities. The English Cricket Board (ECB) is the National Governing Body for the game across England. Visit their page for more information on how you can get started and find your local club.